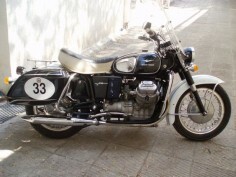 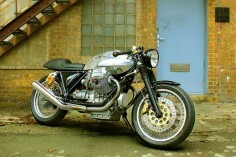 Beautiful girl styling on a Moto Guzzi V7 Classic. 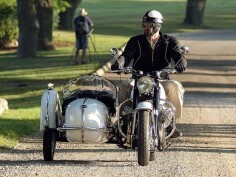 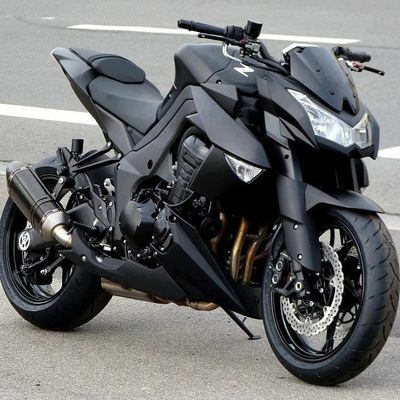 HOW TO PACK A MOTORCYCLE FOR A TRIP Some thoughts and our experience on how and what you pack for a motorcycle adventure. 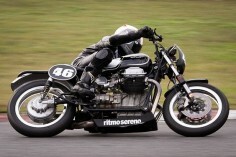 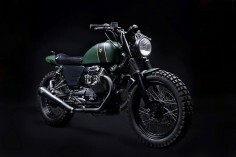 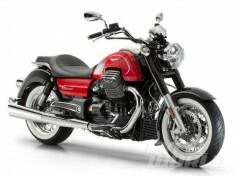 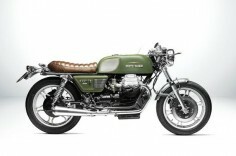 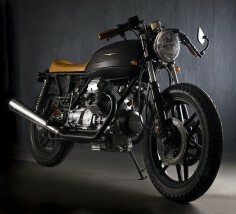 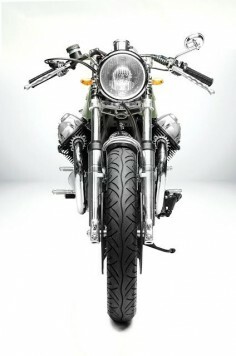 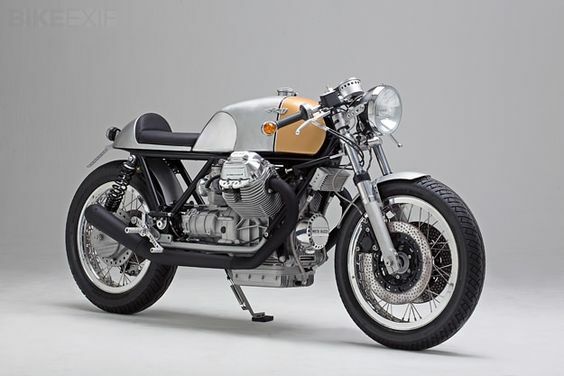 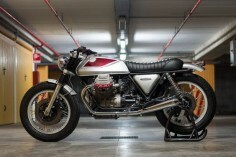 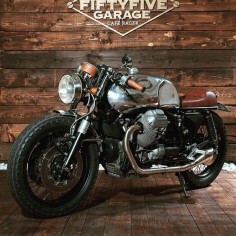 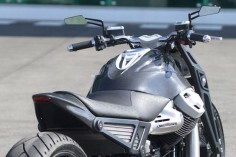 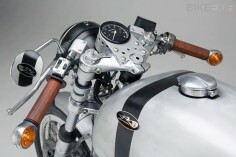 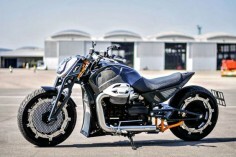 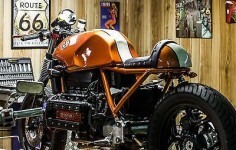 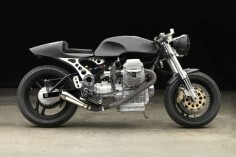 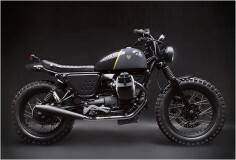 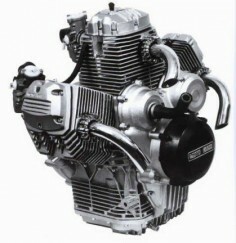 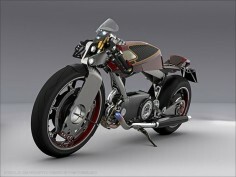 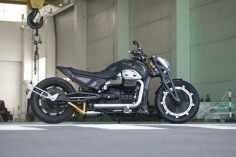 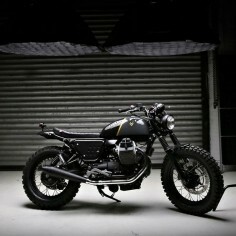 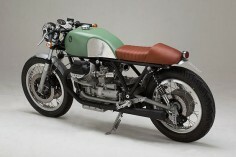 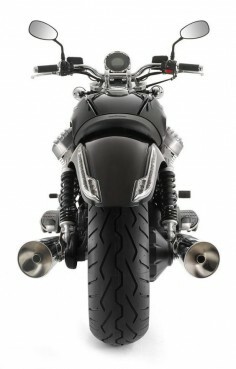 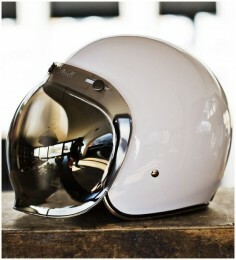 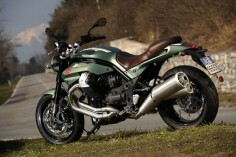 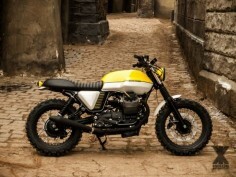 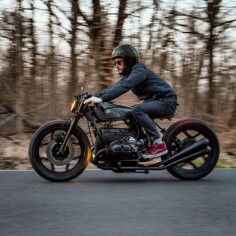 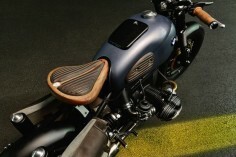 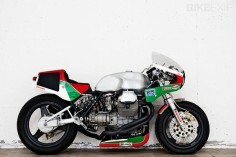 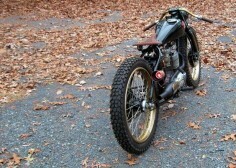 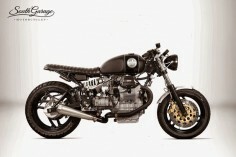 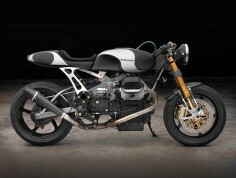 Quattrotempi: A sublime Moto Guzzi 1000 SP customized by Officine Rossopuro.